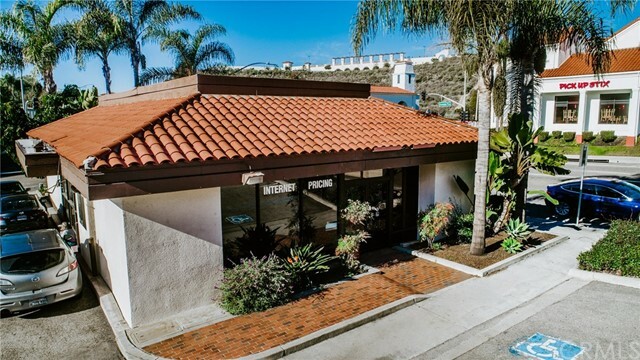 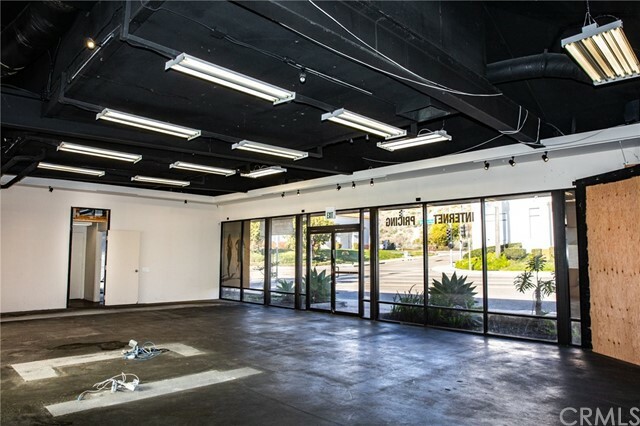 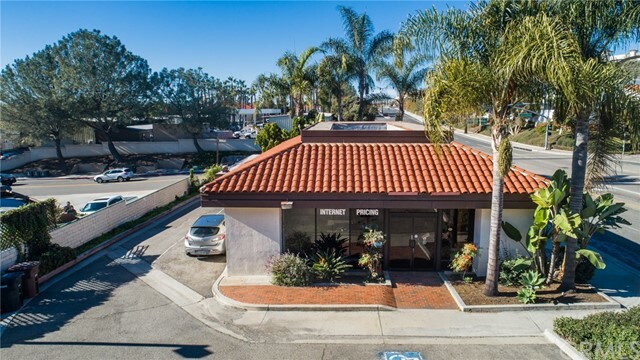 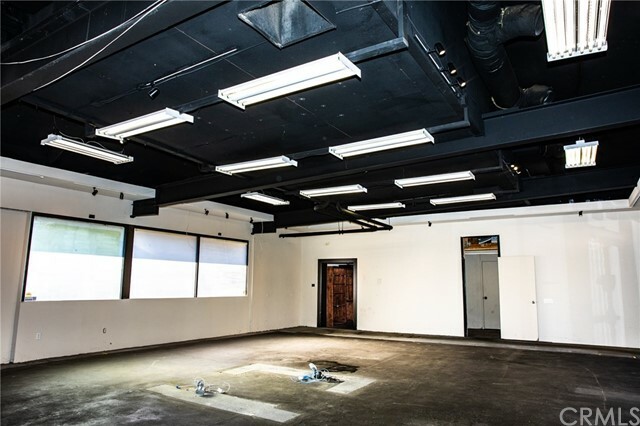 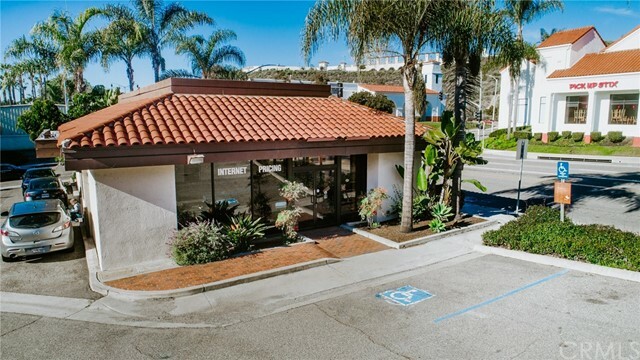 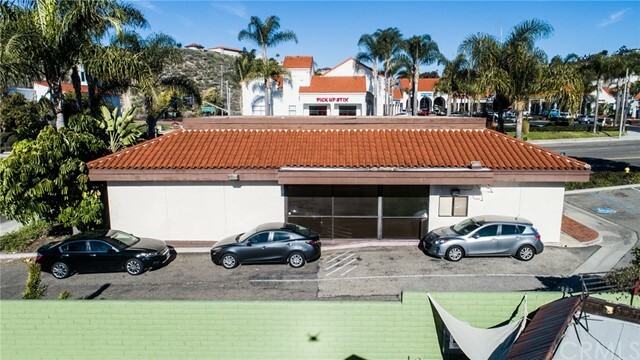 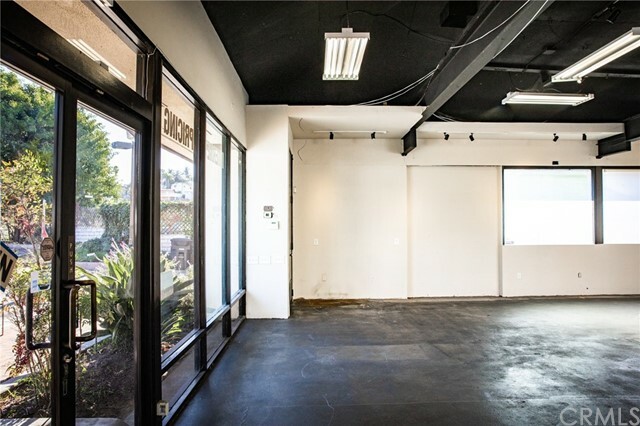 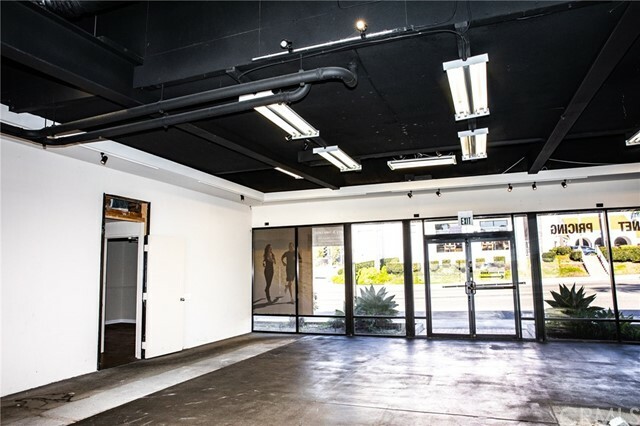 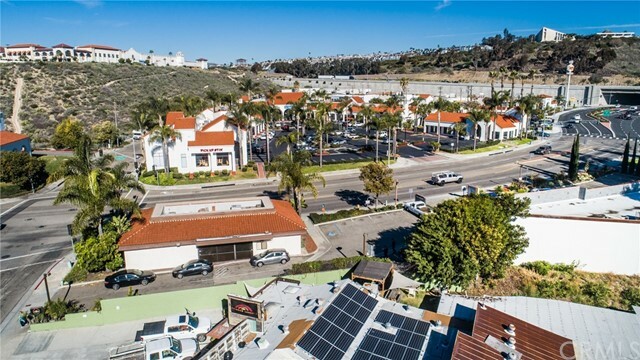 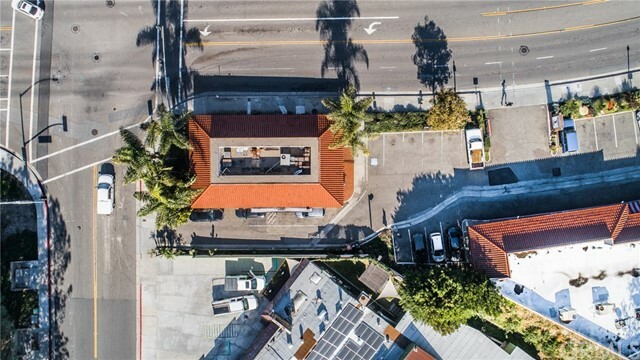 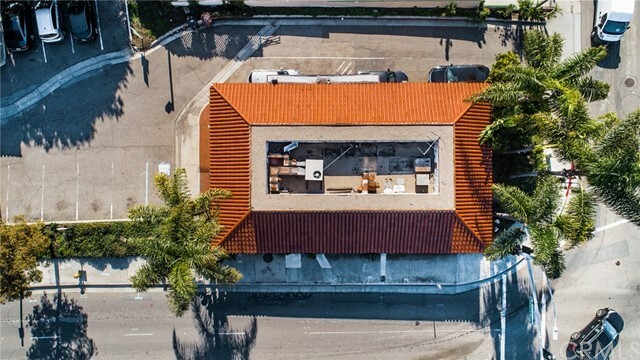 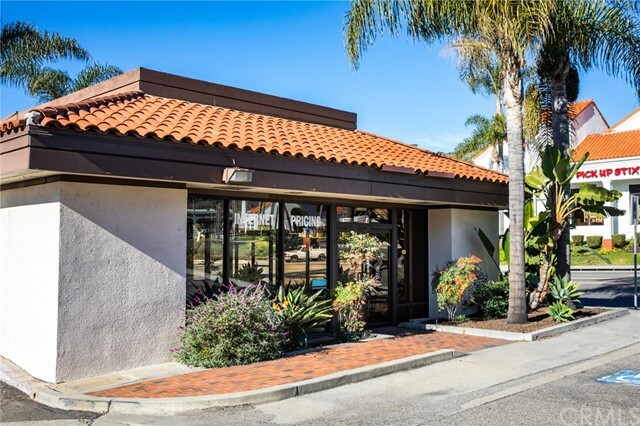 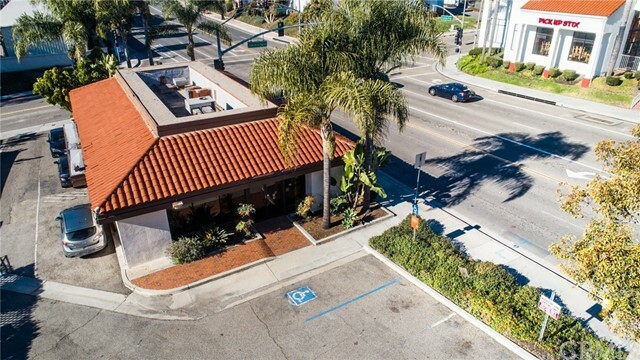 Fantastic San Clemente location for retail, office, medical, or dental. 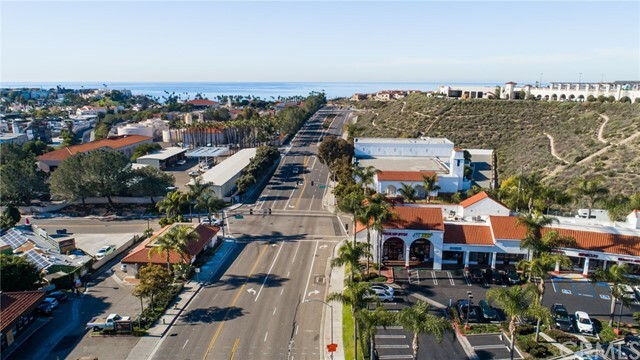 High visibility with lots of pedestrian foot traffic. 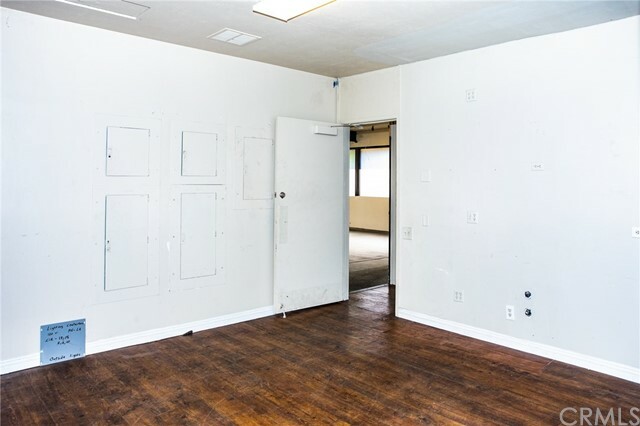 Large open space in front with a backroom storage and work space. 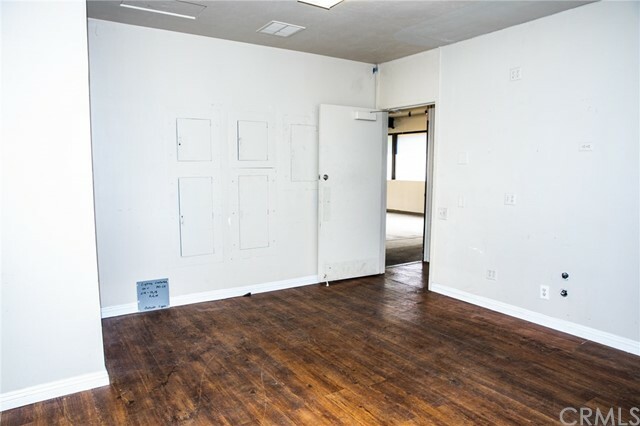 Includes dedicated parking spaces and two private bathrooms. 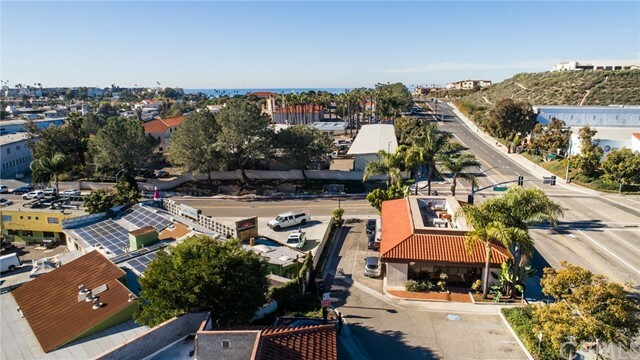 Close proximity to the beach with good freeway access. 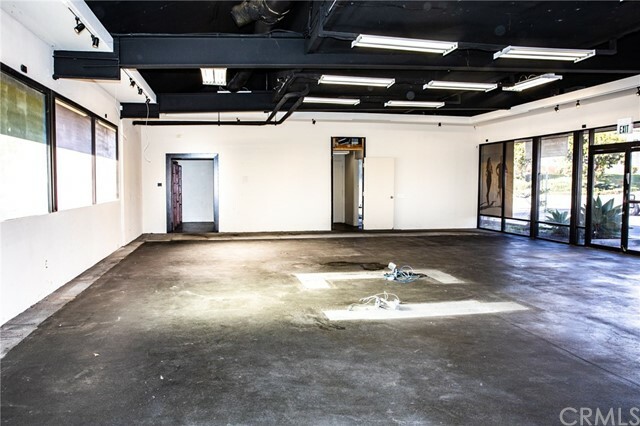 Lessee responsible for flooring and improvements specific to your business. 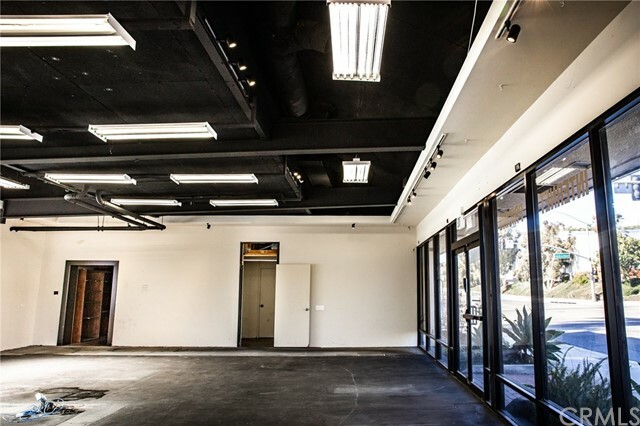 Available February 1, 2016. 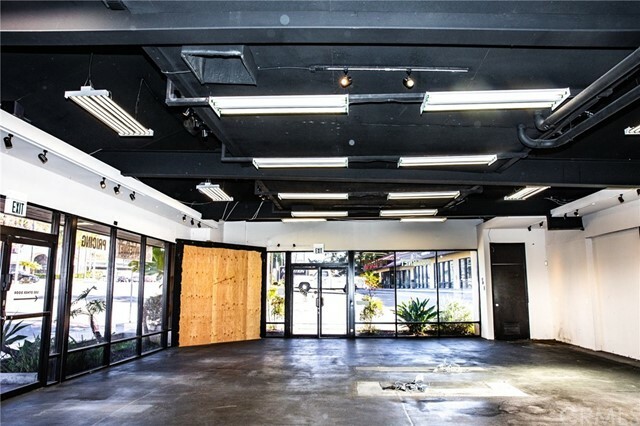 Lessee to provide general liability insurance and city business license. 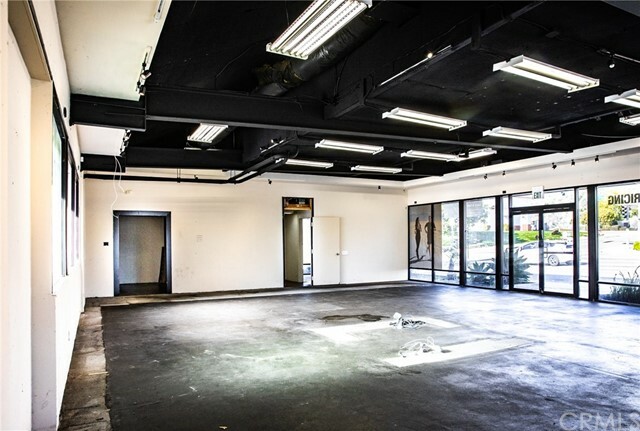 Lessor prefers minimum 36 month lease term. 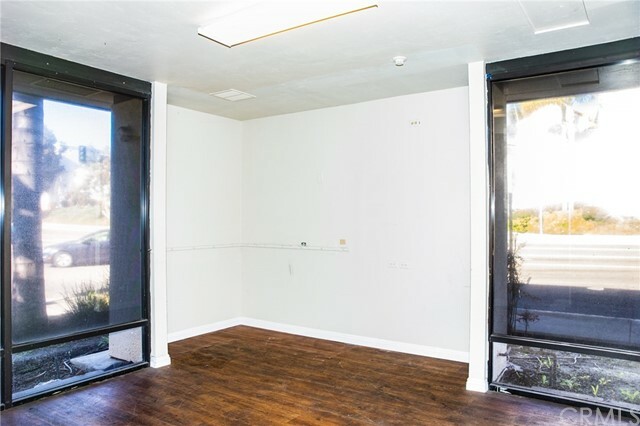 Terms may be negotiable for right tenant.